Do I need an MC for my wedding? One question I get asked a lot is “do I need an MC for my wedding?”. The answer is, of course, it depends. Here are 3 reasons why I believe it is important to have an MC, either a professional or a friend. The role of the MC is to welcome your guests, explain how the evening will work and cover any yes boring but important housekeeping rules. The MC will also introduce your speeches. Technically the speaker could just come up and start their speech but having a brief introduction often makes the whole process smoother considering your speakers are already nervous. 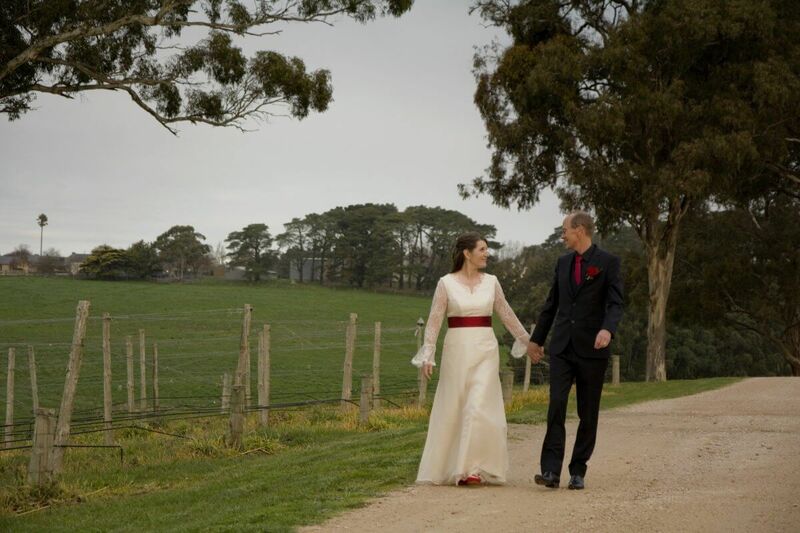 This entry was posted in Weddings and tagged weddingDJ, weddingentertainment, Weddingmc, weddingmusicadelaide.